Persistent overuse of fertilisers to increase the crop yield has led to serious consequences on environment and human health. The problem has now come to full circle and the challenge ahead is to produce enough food for burgeoning population but in a sustainable manner. Scientists are now on look for alternatives to fertilisers which can substitute nutrients in soil without damaging the environment. Now scientists at the Banaras Hindu University (BHU) have shown that application of leaves from nitrogen-rich trees in soil can increase the soil fertility and grain yield of rice and can therefore act as potential replacement of fertilisers. They have found that supplementing soil with dried leaves of nitrogen-rich trees such as shisham, amaltas and neem can increase the content of soil microbial biomass and grain yield of rice. Microbes, when abundant in soil, deteriorate plant and animal residues and other organic matter to release carbon-dioxide and other plant nutrients like nitrogen and phosphorous, making soil fertile and nutrient rich. Suitability of tree leaves was measured on three parameters. High nitrogen content, low polyphenols —substances that inhibit microbe growth— and low lignin content as it takes longer time frame for decomposition. Treatment of soil with these leaves increased the grain yield by 68 to 161%. Scientists found that among the three trees, leaves of shisham were the best for increasing microbial density and nitrogen content in soil.However, fast decomposition of nutrients from these leaves means they are effective only for crops with shorter lifecycles. The use of combination of fast degrading shisham leaves and slow degrading wheat straw could be a preferred approach if crop cycle is longer or the intent is to replenish soil nutrients for long term. “Tropical dryland agroecosystem is deficit in terms of nutrient and soil moisture which are important for crop productivity. 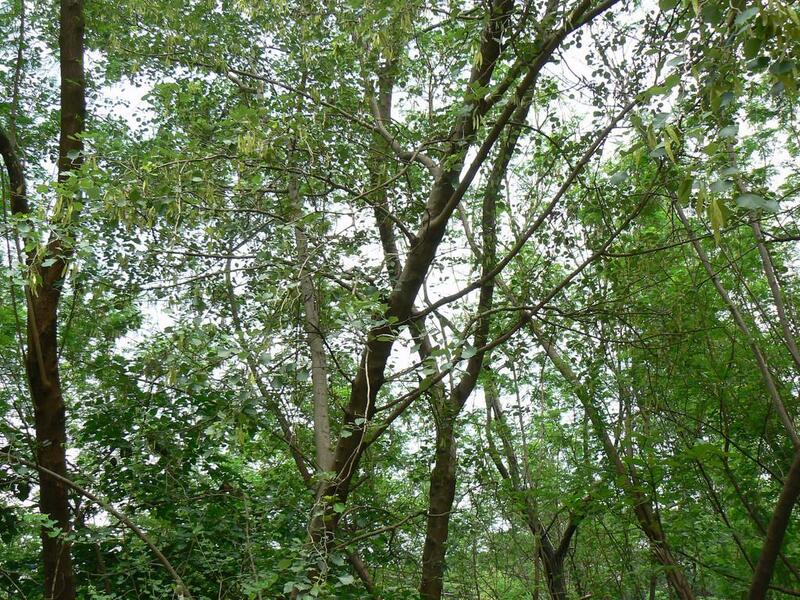 Application of nitrogen rich tropical tree species not only fulfills the requirement of nutrient in soil but also contributes to soil moisture conservation,” explained Rajani Srivastava, who led the research, while speaking to Indian Science Wire. The results of this study have been published in scientific journal Proceedings of the National Academy of Sciences India Section B. The research team also included Rajani Srivastava and K. P. Singh.